An example of RRFB (Rectangular Rapid Flashing Beacons) installed on a wrong way sign. WUSF's Mark Schreiner talks to Dr. Pei-Sung Lin, program director of ITS, Traffic Operations and Safety at USF's Center for Urban Transportation Research, or CUTR, about his research into ways to reduce wrong way driving. Since then, a spate of similar incidents -- and near-misses -- have occurred in the Tampa Bay area. Now, USF researchers are studying ways to cut down on such behavior. Dr. Pei-Sung Lin is program director of ITS, Traffic Operations and Safety at USF's Center for Urban Transportation Research, or CUTR. His research aims to decrease wrong-way driving, especially on freeways, by finding the best way to warn motorists when they're about to enter onto exit ramps. 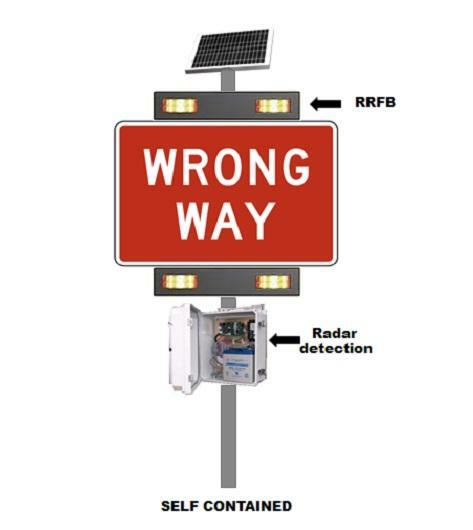 To begin with, they'll ask a study group of more than 200 drivers what pattern and layout of flashing lights -- or Rectangular Rapid Flashing Beacons (RRFB) -- on wrong-way signs gets their attention the best. "And once we determine that, we will implement it on the six off-ramps near USF," Lin said. 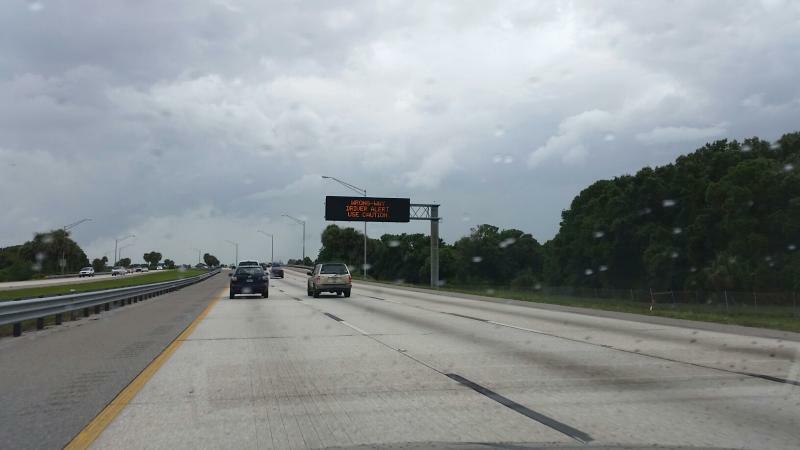 "Then, we're going to determine what's the effectiveness of these devices to warn drivers." That includes determining how quick drivers react to the warning lights and turn around. However, he admitted that flashing lights will not deter drivers so impaired that they're unsure of their surroundings, so CUTR is working with law enforcement, as well as state and local groups and businesses to decrease the number of drunk drivers on the road. 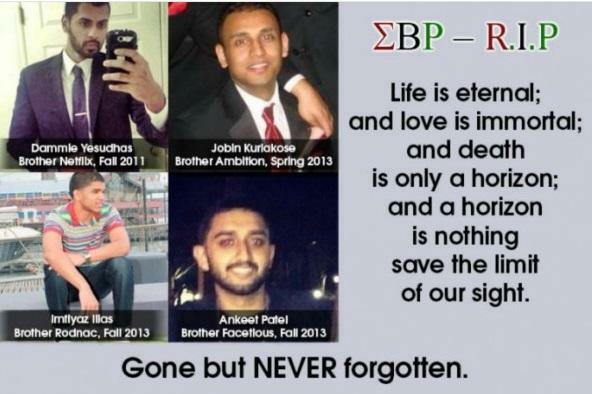 A Ford Expedition was heading south in the northbound lanes of I-275 in Tampa at around two in the morning until it crashed into the car carrying four USF fraternity Sigma Beta Rho students. The crash left all five dead. Officials know who the Expedition belongs to but haven't confirmed if the owner was the driver. 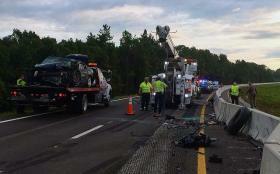 It could take more than a month before officials know if alcohol or drugs played a role in the crash.